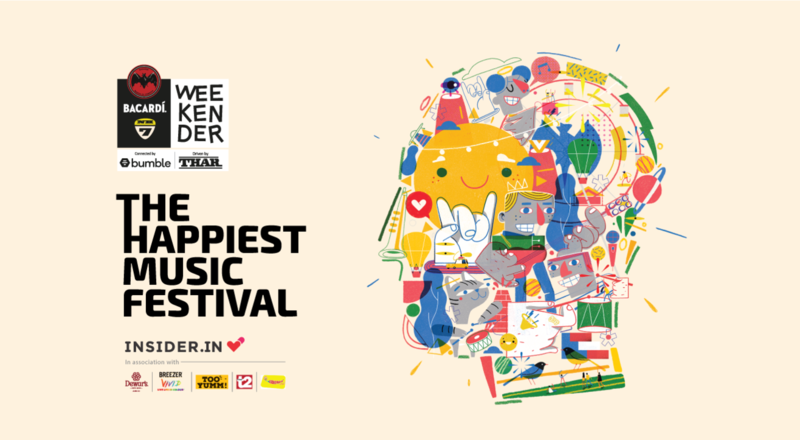 It's year nine of the happiest music festival and for the fourth time, it's headed to the gorgeous hills of Meghalaya on November 2-3. Phase 3 tickets and day-wise passes are now live, so go book your spot at the happiest weekend of the year. And if you're under 21, Phase 2 tickets are still available. 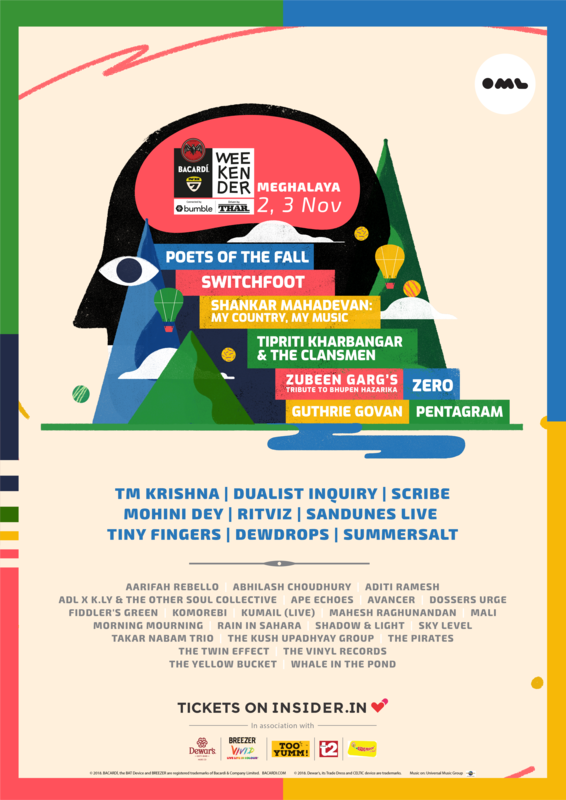 Head to The Festive Hills, Thadlaskein, Lad Mukhla, Jaintia Hills to catch amazing live performances by artists from India and around the world, a bustling bazaar where you can get local finds, fashions and foods, fascinating (and oh-so-instagrammable) art installations, and much more with an unmistakable vibe to boot! Looking for accommodation? Check out our Stay and Camping guide right here on Insider. Shuttle services are available here too to take you to-and-from the venue. So come on down for one great weekend and a lifetime of memories.